This fast truck program offers basic waitering skills targeting quick access to employment in the service hospitality industry. Reassessing existing knowledge and further enriching it are important practices not only for the existing hotel, restaurant, bar and cafeteria staff, but also for all those that are just starting and would like to open one more door and find immediate employment. 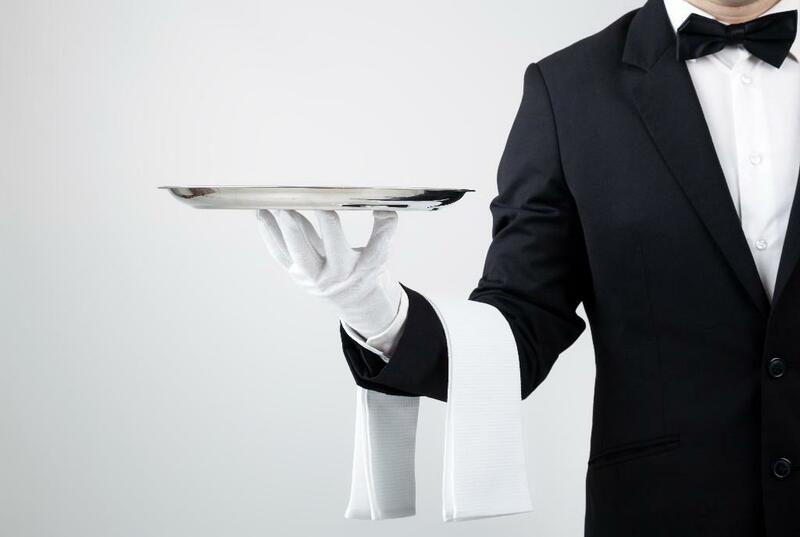 This program gives particular attention to basic waitering skills and introduces the participants to the best practices employed in the top hotels and restaurants in Cyprus.